XVI + 261 Seiten, 9 Tab., 23 Abb. This contribution examines the interplay between state regulation and the way organisations define performance. The author focuses on whether the level of regulation amplifies or attenuates the multi-dimensionality of an organisation’s performance definition. The leading question is whether an organisation’s performance definition can be associated with the regulatory intensity to which it is subject. 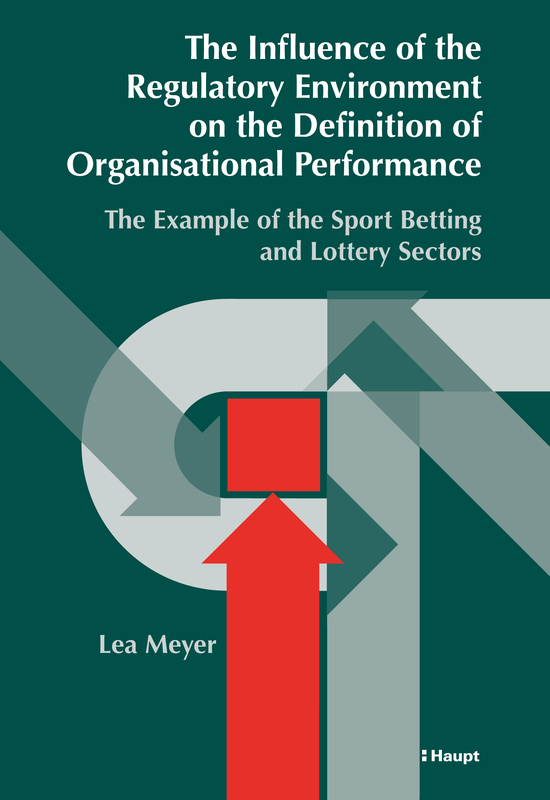 In analysing this question an international comparative study was conducted on sport betting and lottery organisations in six different regulatory environments in Europe. Dr Lea Meyer received her PhD in Public Management from the University of Lausanne. She holds a Master’s degree in International Relations from the Graduate Institute of International and Development Studies in Geneva. Dr Meyer has lectured at the University of Lucerne and is currently project manager and evaluator for the Swiss Parliamentary Control of the Administration.